We are Swiss Made Direct. 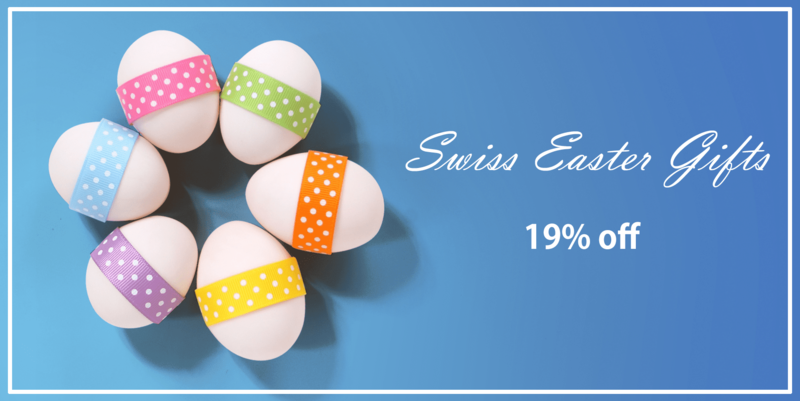 The oldest and leading Swiss made online store. and to establish the true value of uncompromising Swiss quality. With our collection of Swiss watches comes a history of excellence in Swiss craftsmanship, precision, and luxury. Here are the most iconic Swiss watch designs, discreet and tempered enough. The Swiss clothing collection represents a clash of cultures between old and new, so each pair of this beautifully crafted clothing is a vivid expression of sleek modernity and classic proportions. Here at Swiss Made Direct, we stock one of the largest ranges of high-quality foods available in Switzerland. Besides the pioneering brands of Swiss chocolates and cheese, we have a vast selection of other natural and organic foods and drinks. The collection of Swiss accessories continues to deliver performance and style, no matter what opportunities are in your path. With these innovative products, you will be prepared for various situations, whether on your trip or at home. To offer targeted matches for all skincare needs, we created this Swiss repertoire of advanced beauty and care products which can unlock everyone’s beauty potential, and awake and refresh every type of skin. 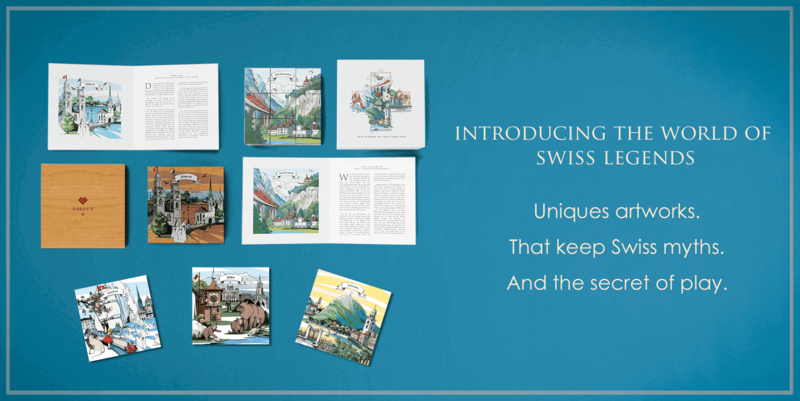 Here are the innovative and well-known products which don’t fulfill the Swissness rule, but which will show you how much Swiss products with all their features are a great inspiration around the whole world. Love this! Can’t buy in US so grateful that can have shipped. I absolutely LOVE Läckerli. My mom makes these every Christmas season. These are very good and more subtle than her’s. I thoroughly enjoyed them. If you want to try an original Swiss confection, this is the thing to eat. Received our blanket on one of the coldest days of the year. What a wonderful find. It is soft, well made and it perfect for snuggling on the couch.